For over a decade The Handy Squad have been operating within the Hinchley Wood area of London. 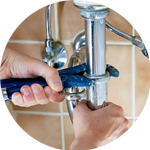 In that time, they have managed to build a reputation for high quality and cost effective plumbing services. Their unrivalled level of expertise and knowledge has consistently given them the edge over their competitors. 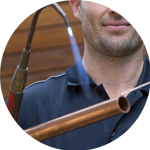 Your Plumber in Hinchley Wood will be able to take care of even the most arduous and unpleasant of plumbing issues. 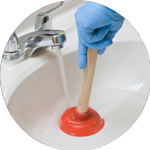 They will be able to assist with anything related to; Replacements, Unblocking, Installations and Repairs. 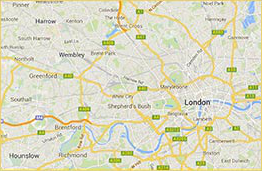 Hinchley Wood us a large suburban residential village located in central London. The area plays host to a selection of convenient shops, local services and small businesses. 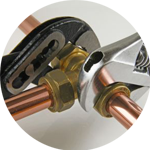 We don’t just stop with plumbing services at The Handy Squad. We also provide a Handyman in Hinchley Wood, who will be able to take care of general DIY issues for both commercial and domestic buildings. Their skillset knows no boundaries as they can offer assistance with a wide range of tasks such as; Flat Pack Assembly, Tiling and even Odd Jobs. If you need someone reliable and efficient to help you with any electrical tasks, then we also have an exceptional team of Electricians in Hinchley Wood. They can guarantee that any tasks will be completed both safely and securely to give you peace of mind every time. They can help with; Fault Finding and Repairs, Lights, Replacements, Installations and Electrical Installation Condition Reports. To book your handyman, electrician, decorator, carpenter or plumber in Hinchley Wood, fill out the Online Booking Form.